The Russian President will hold talks with his colleagues from Armenia and Azerbaijan on Saturday as relations between the two Transcaucasia nations have deteriorated in the worst crisis since the beginning of the century. 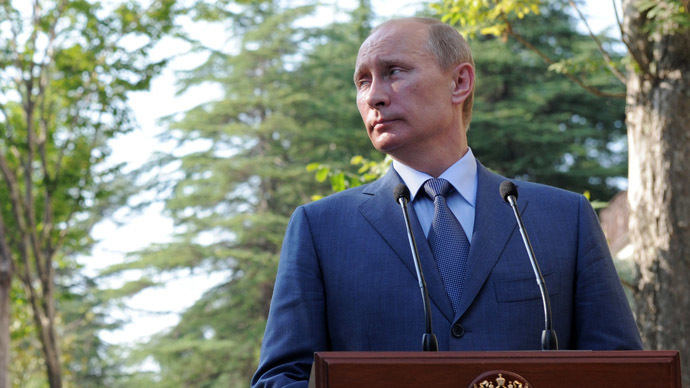 According to the plan published on President Vladimir Putin’s web-site, the Russian leader will meet Azerbaijani President Ilham Aliyev and Armenian President Serzh Sargsyan separately, but both meetings will be held on the same day in the Southern Russia resort city of Sochi. The talks with Aliyev will touch upon cooperation between Russia and Azerbaijan with priority on mutual energy projects, investment schemes and regional development. The meeting with Sargsyan will be dedicated to political, trade and cultural cooperation between the Russian Federation and Armenia with special attention on Armenia’s planned entry into the Customs Union – the Eurasian economic bloc uniting Russia, Belarus and Kazakhstan. 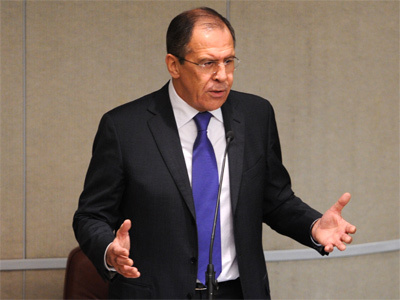 Earlier this week Russian Foreign Minister Sergey Lavrov told reporters that it was possible that President Putin would discuss the current situation in Nagorno-Karabakh at the meetings with Aliyev and Sargsyan. Tension between the two countries dramatically escalated earlier this month leading to death of 18 servicemen – 13 Azerbaijanis and five representatives of the Nagorno-Karabakh Republic – the unrecognized state populated by ethnical Armenians and completely surrounded by Azerbaijan. The new outbreak of violence was denounced by many members of the international community, including the OSCE Minsk Group on the Nagorno-Karabakh conflict, which is co-chaired by Russia, the United States and France and independently the US State Department and the EU. The Armenian President’s press service announced on Thursday that Serzh Sargsyan was ready to take part in a three-sided meeting between the Russian, Azerbaijani and Armenian presidents in order to discuss the current crisis and its possible solutions. Azerbaijan has not yet officially reacted to the suggestion. 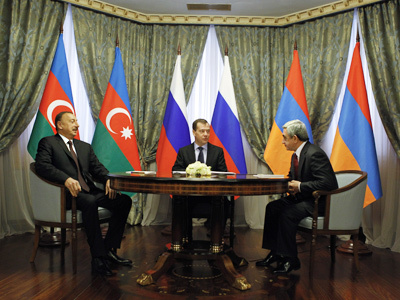 The last key agreement on a peaceful settlement to the Nagorno-Karabakh conflict was signed in Moscow in 2008, largely due to Russian mediation. Then, the leaders of the two nations agreed to continue high profile talks and instructed their foreign ministers to intensify negotiations in collaboration with Russia, the United States and France. 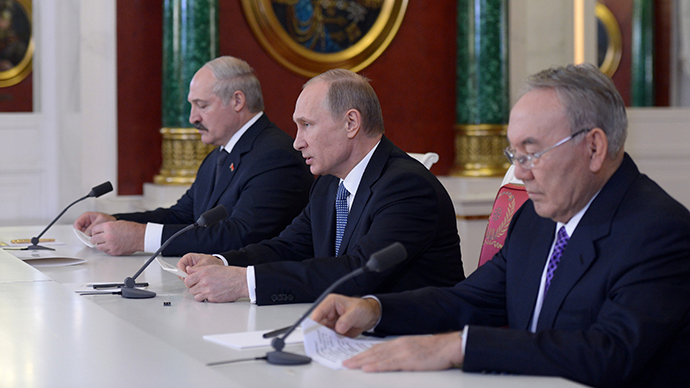 Several summits have been held since then, the last one in Russia in early 2012. The confrontation over Nagorno-Karabakh broke out in 1988 when the region, mostly populated by Armenians, sought independence from Azerbaijan and announced its intention to join Armenia. In 1991, the Nagorno-Karabakh Republic was founded. Azerbaijan tried to regain control over the territory and the conflict escalated into a full-scale war in which around 30,000 people were killed. The sides announced a ceasefire in 1994, but never agreed a peace treaty and the Nagorno-Karabakh Republic continues to exist as an unrecognized state.